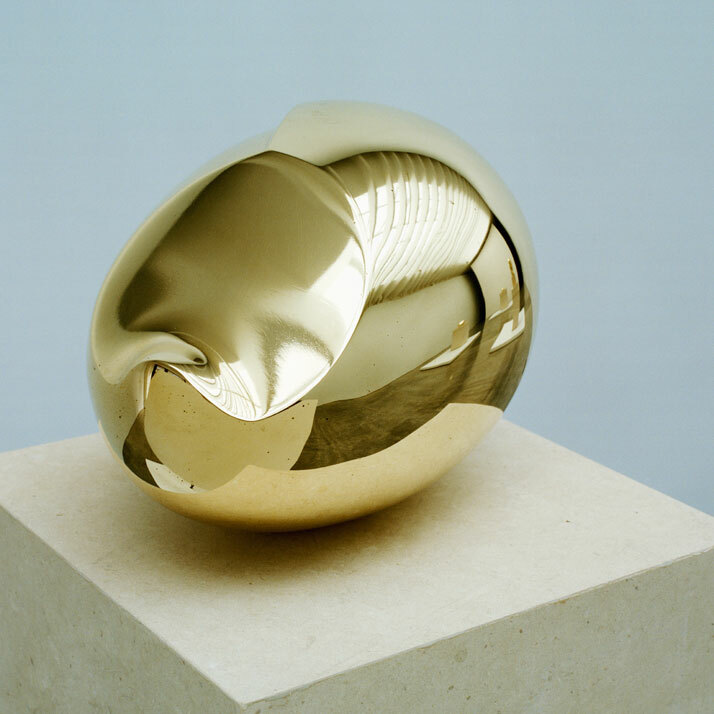 Header Image- Constantin Brancusi, Le Poisson, 1926-1992, polished bronze, 5 3/4 inches high x 17 3/4 inches in diameter, edition of 8. Photography by Francois Halard/© Artists Rights Society (ARS) New York/ADAGP, Paris. 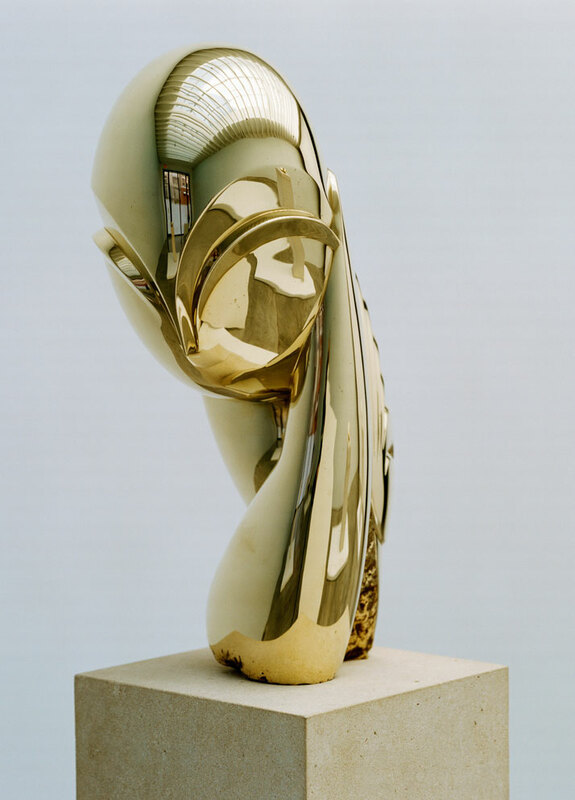 / Courtesy of the Brancusi Estate and Paul Kasmin Gallery. Constantin Brancusi. From left to right: The Newborn, Mademoiselle Pogany II, Sleeping Muse II, Head and Fish. 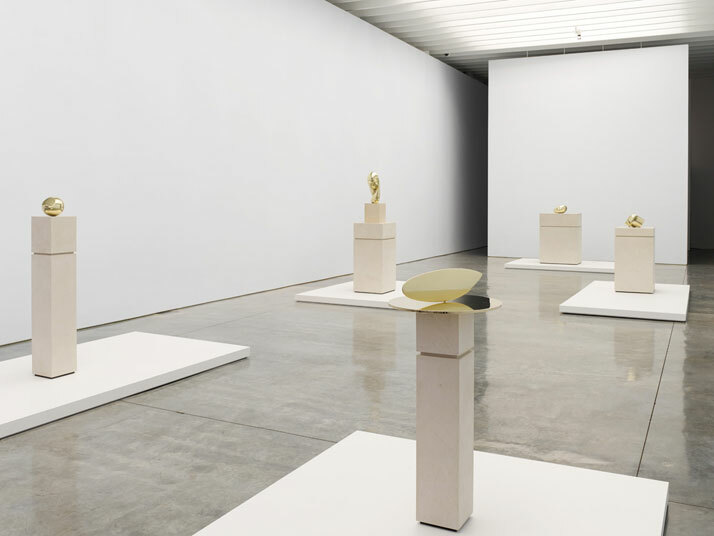 Installation view at Paul Kasmin Gallery during the exhibition ”Brancusi in New York 1913–2013”. Courtesy of the Brancusi Estate and Paul Kasmin Gallery. Constantin Brancusi. From left to right: The Newborn, Mademoiselle Pogany II, Fish, Sleeping Muse II and Head. 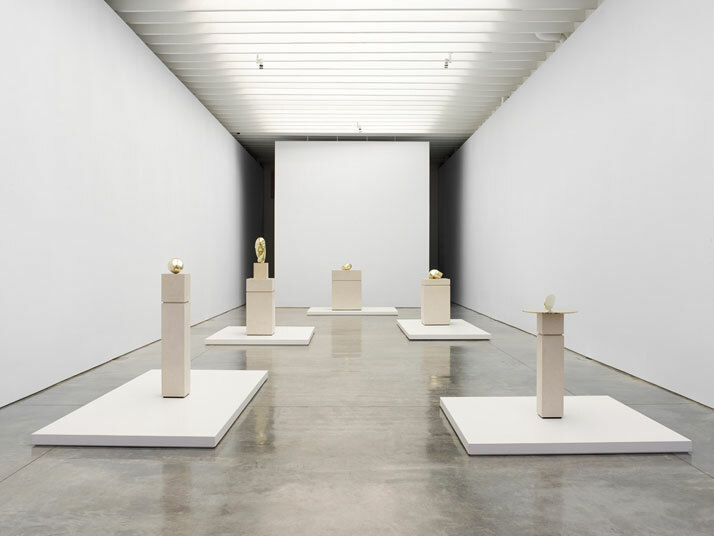 Installation view at Paul Kasmin Gallery during the exhibition ”Brancusi in New York 1913–2013”. Courtesy of the Brancusi Estate and Paul Kasmin Gallery. 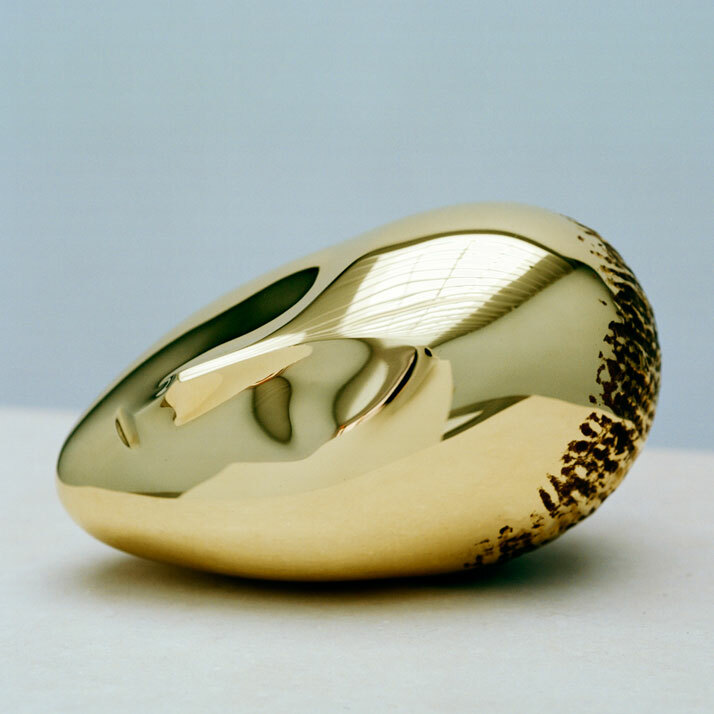 Constantin Brancusi, Le Nouveau Né I, 1920-2003, polished bronze, 5 3/4 x 5 1/2 x 8 1/2 inches, edition of 8. Photography by Harald Gottschalk /© Artists Rights Society (ARS) New York/ADAGP, Paris. 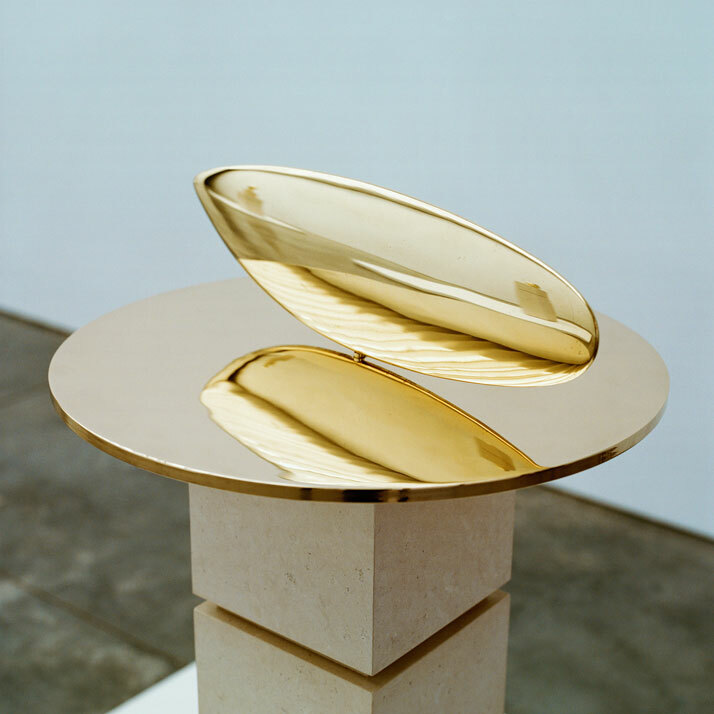 / Courtesy of the Brancusi Estate and Paul Kasmin Gallery.